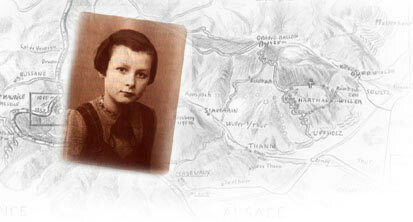 This 408-page hardbound and illustrated book is suitable for eighth-grade readers and older and is rapidly becoming a favorite of Holocaust educators. 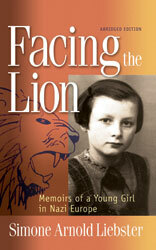 Ask for Facing the Lion at your local bookstore or order online for $29.95 plus shipping and handling (USD). Quantity discounts are available.